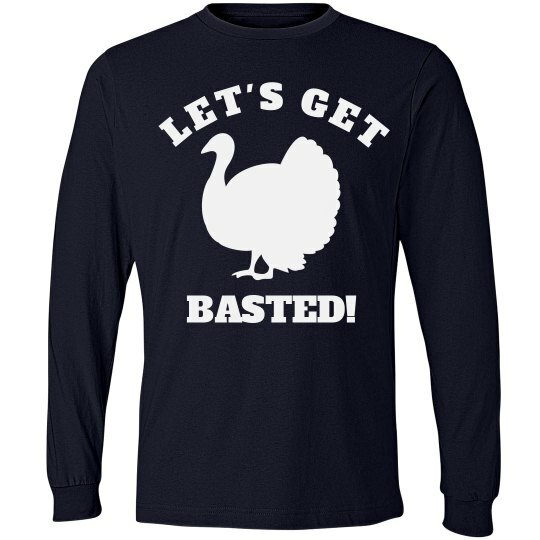 Get ready for thanksgiving with a funny turkey design! Add turkey art and whatever funny text you want. Let's get basted!! Custom Text: LET'S GET | BASTED!